I was recently provided with an opportunity (thanks Centre for Teaching and Learning!) to share my teaching philosophy and some specific teaching strategies through a short video as part of a initiative called Inspiring Teaching. 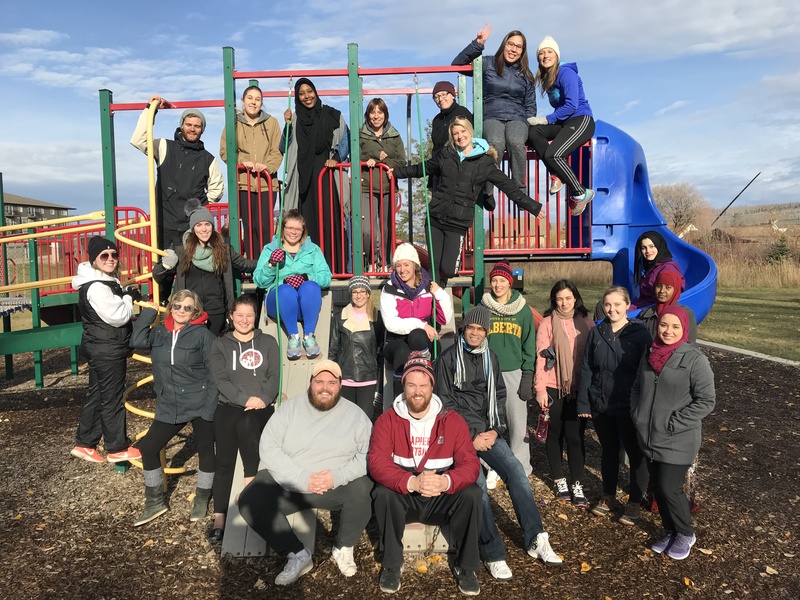 The best part was being able to feature the amazing students from the Collaborative Elementary Education Program at Keyano College in Fort McMurray, AB – class of 2019! They were an amazing group of students to work with and I am looking forward to attending their convocation in the Spring! So, if you want a short glimpse (3:06 minutes) into my teaching practice and philosophy – you can check out the video here.